An increasingly large part of our lives takes place on the internet. For many, this is convenient, easy, and fun. However, there are also risks involved in our desire for constant connectivity. To achieve it, many regularly switch the secure internet environment of their home network for unsecure public Wi-Fi networks. Without the proper protection, connecting to a public Wi-Fi network for important matters, like internet banking, is incredibly dangerous. GOOSE VPN can protect you against these dangers. 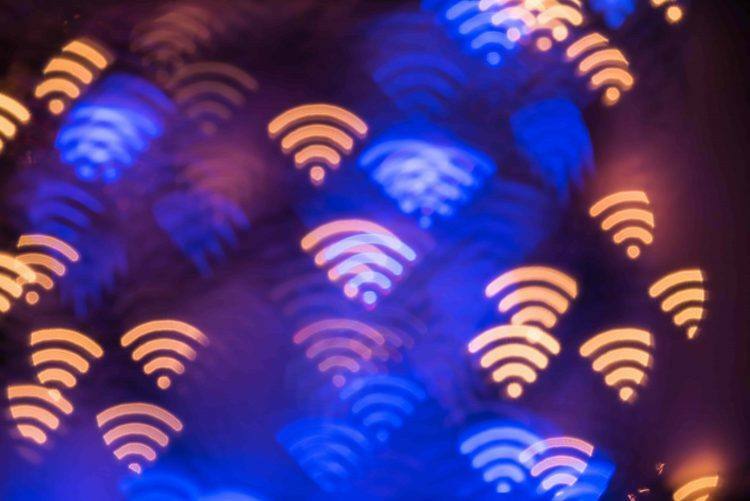 Public Wi-Fi networks are often a solution if you want to connect to the internet in places like the train, a restaurant, or abroad. Surfing the web using a public hotspot is straightforward, and in many cases, free. There is also a downside though. What many users do not realise is that public Wi-Fi networks can be very unsafe. It is not an exaggeration to state that by using a public network, your internet traffic is just as public. 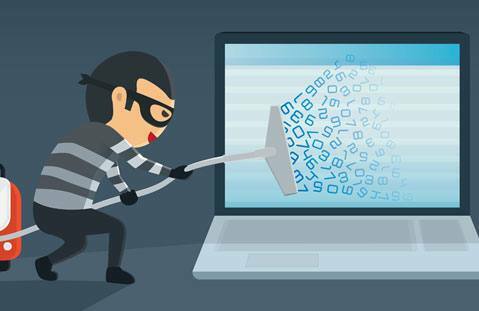 Even novice hackers would have no difficulty tapping into and intercepting your traffic. If you are unlucky, an intruder might even pretend to be you, and engage in internet banking, for example – in your name! There are three ways to prevent this from happening. Firstly, it is possible to simply stop sending sensitive information through Wi-Fi. This is often inconvenient. A second option is to make use of your mobile phone’s internet connection (2G, 3G or 4G), but this is often expensive and slow. The third option is make use of a VPN service. The abbreviation VPN stands for Virtual Private Network. Unlike a Wi-Fi hotspot, which is established through a physical transmitter, a VPN is created via software (virtually). In essence, a VPN server creates a personal, encrypted tunnel. When you are surfing on a public Wi-Fi network using a VPN service, an intruder can only see an encrypted connection. No information regarding what you are doing on the internet, or which passwords you are using, is leaked. Thus, you are protected, even on unsecure public Wi-Fi networks. Would you also like to be able to use internet banking securely on public Wi-Fi hotspots? Choose GOOSE’s VPN service! Our software is easy to install and functional on all major operating systems. We make use of highly advanced security techniques, to ensure your safety and security. Exactly what you need to organise your internet banking needs, wherever you are, in a carefree manner. Try GOOSE 30 days for free now!